Two Nigerians have been shot dead in the Western Cape province of South Africa. Mike Ibitoye, Chairman of the Nigeria Union in South Africa, disclosed this to News Agency of Nigeria (NAN) via telephone from Cape Town. He said the deceased were shot by yet-to-be-identified assailants. 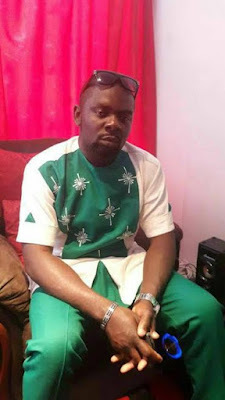 Ibitoye also said the second victim, Chimezie Oranusi, 26, from Oba town in Anambra State, was shot with a friend in a car at Delst area of Cape Town. “The friend is a South African and is still in the hospital receiving treatment.” The incidents have been reported to the police and the national secretariat of the union” he said. The chairman said the motive behind the shootings had not been ascertained, adding that the police had commenced investigation. Adetola Olubajo, secretary of the union, said the national secretariat had received the report of the killings. 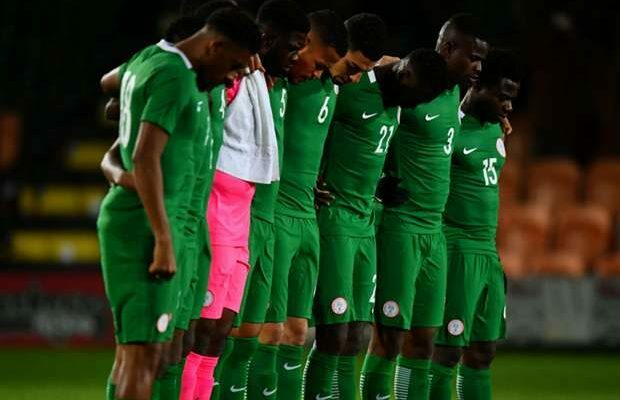 “The union’s chapter in the province is handling the matter while the national body has reported the incident to the Nigerian Mission in South Africa. “We urge Nigerians in South Africa to remain law abiding. We also appeal to the federal government to continue to protect the welfare of our people here,” Ibitoye said.